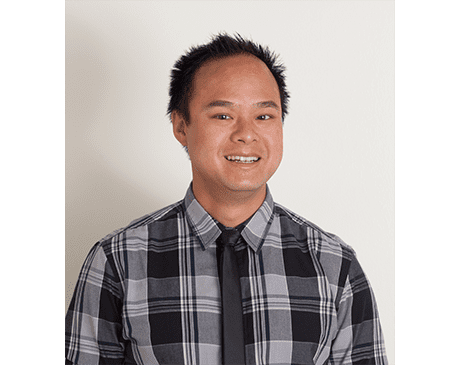 A graduate of Parker University, Dr. Wong believes his patients can obtain the level of health they desire by working together with his patients as a team. He looks at how the human body functions and moves as a whole as well as the integrity of the spine and nervous system and locally, joint by joint. By correcting misalignment of the spine, which causes nerves and joints to be damaged, he is able to restore motion, eliminate pain and correct negative affects on specific areas and organs as well as the body as a whole. Dr. Wong also works with patients in “performance care.” He personally enjoys cross fit training and soccer, which explains his passion for helping people unlock their potential so they can reach new heights in their training as well as their health and fitness goals more quickly and/or efficiently.